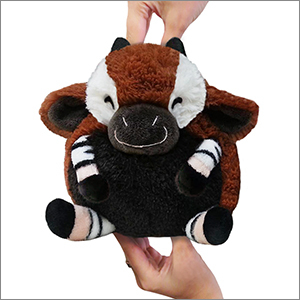 Mini Squishable Okapi: An Adorable Fuzzy Plush to Snurfle and Squeeze! What do you need to make more Okapis? Otoner! How do you get an Okapi from place to place? Opaste one in! How do you protect someone from taking your Okapi and calling it their own? Ocopyright! Oh little Okapi, your name is a boundless wellspring of wonderful puns! Must this juvenile wordplay overshadow your adorable little stripey fur-pants and boundless desire to snurfle and cuddle? At this rate, perhaps! Somebody stop me! 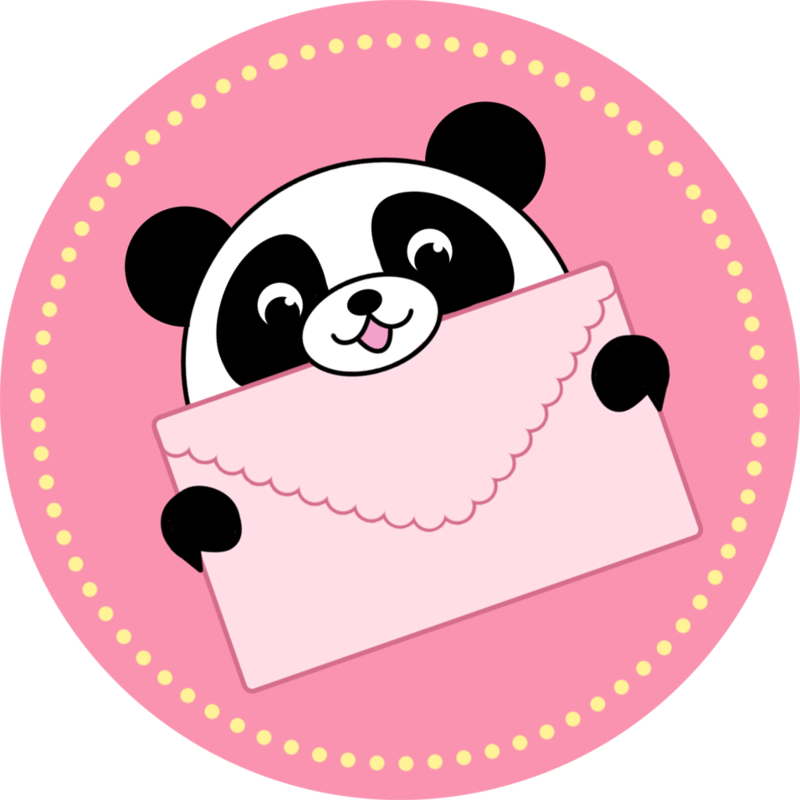 Where is the Okapi editor? The Okapi is a Limited Edition design with hand-numbered tags from 1 to 1,000. Once they're gone...they're gone! I got this little guy a while ago and realized i never left a review. I've been ordering squishables for many years now and I haven't been disappointed by one yet! Especially this one! Okapis are my favorite animal and not many people know about them. so it was such a surprise to see this little guy on here! I got this adorable little girl for my birthday and she is always commented about! She was one of the 3 squishes I took to camp with me and she got so much attention! (The other 2 were the giraffe and peppermint unicorn.) if I have to get up super early I like to cuddle with her as I drink my tea. She's also a good buddy to read with when I crack open a classic! My friend got one for me as a "Congratulations for reaching the end of the school year" present. I named mine Charlie. :3 He's a cute little bugger, although kind of hard to figure out where to grab him from a distance as he's all round and skinny legs and whatnot. His head was way firmer than I expected, but I guess he's kinda different from other squishables I've gotten before. He has such a cute little face though. This is probably the cutest stuffed animal I own. And I have way too many stuffed animals. Between the contented half moon eyes and the little legs that look like a tiny fat kid with zebra leggings kicking absent-mindedly in a happy dance, she just looks so frickin' happy. She cheers me up no matter how down I am. Okapi have been one of my favorite animals for years, but I have only ever seen one toy of them before (a plastic one at an obscure educational toy store). Now I have an okapi to snuggle. Pippin is beyond adorable, even softer than my regular sized Squishable, and supurb quality. I only wish it wasn't a Limited Edition so I could get more for my friends. Her one arm did come untacked, but now she can wave and is, if possible, even cuter. This little guy is so cute! I have too many Squishables to count, and he is the softest of them all. His little legs are so detailed and perfect. I had to give him a trim around his eyes because you couldn't see them. His tail is the softest part of all, very long fur too. Oak is his name, and squishin's his game! He likes my Rainbow Unicorn Marshmellow too!